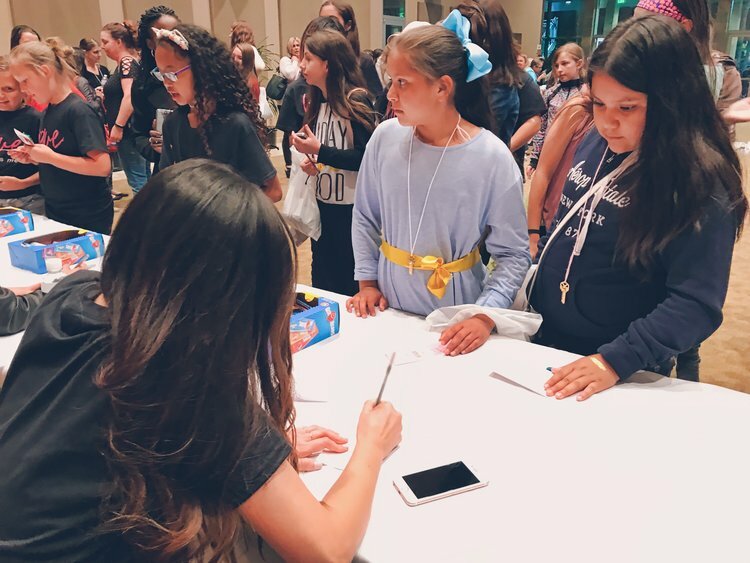 In just our first year, our Founder, Andi Long, has spoken to over 1,000 girls on topics such as bullying, coping, being led by love, and worthiness. Bloom is currently based out of Orange County, CA, but we are open to traveling to your location if you would like Andi to come speak at your event or gathering. A photo from the Brave 2018 event, held annually at Mariners Church in Orange County.